Garden lighting can be a wonderfully attractive addition to your outside space. There’s a huge variety of options available, covering every type of effect and allowing you to create a space that can adapt to your mood, the time of year and of course, the great British weather. There are a range of different lights that can be installed practically anywhere, such as strip lights, spot lights and uplights which can be used separately or collectively to really show off your garden/landscape. Even better, you can choose whichever colour lighting you want to make it even more inspiring, unique and beautiful, creating a variety of atmospheres! 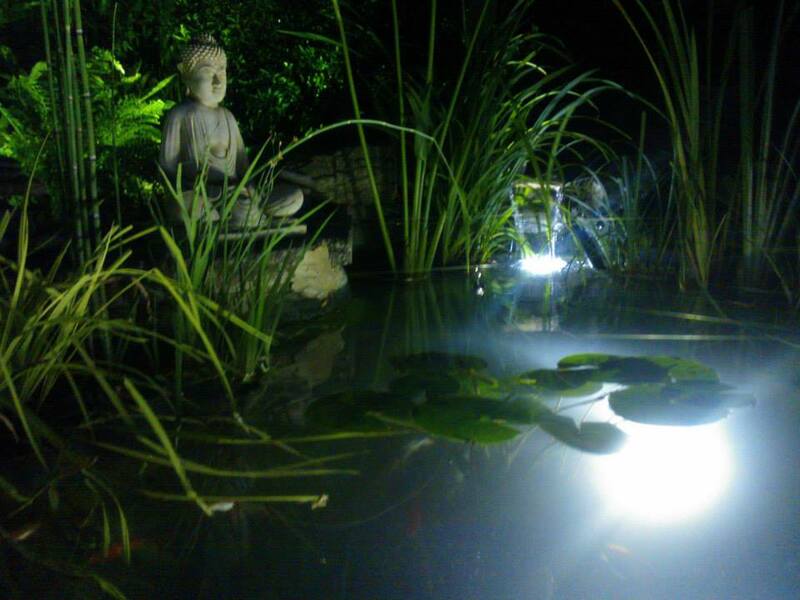 Green Elite provides a bespoke garden lighting service that takes careful consideration of the space being lit and the ambience being sought. Being flexible is important to how we work with all our clients, so we work closely with you to find the best lighting solution, that works to your budget and within an agreed installation schedule. Interested in help with lighting?